Facebook Will Help You If Hate Appearing in Photos In Which You're Not Tagged? Hate Appearing in Photos In Which You’re Not Tagged? Facebook Will Help You. Say hello to another Facebook face recognition feature. Facebook is implementing a new facial recognition feature will tell online users when other online users have uploaded a picture of them. This feature would work even if the uploader of the picture hasn’t tagged the person in the picture. Facebook announced the feature this past Tuesday. The company said that the new feature would let users know when other people post photos of them. As mentioned before, this feature would work even if other people haven’t tagged the person in in the photo. Moreover, the future will also manage to alert users when their faces show up in other photos in which the uploader of the photo has not tagged them. The feature will also alert online users when their face shows up in other profile photos. Facebook made the announcement via a blog post. 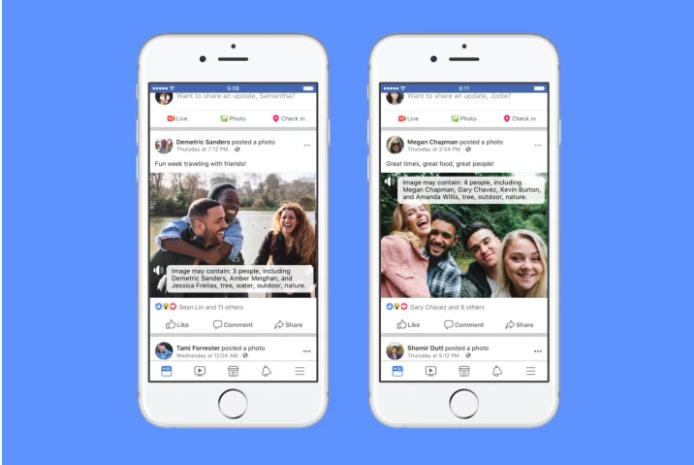 Joaquin Candela, the director of applied machine learning at Facebook said that the company started to work on this feature to actually stop people from engaging in activities such as impersonating other people on Facebook. This isn’t exactly a brand new feature. 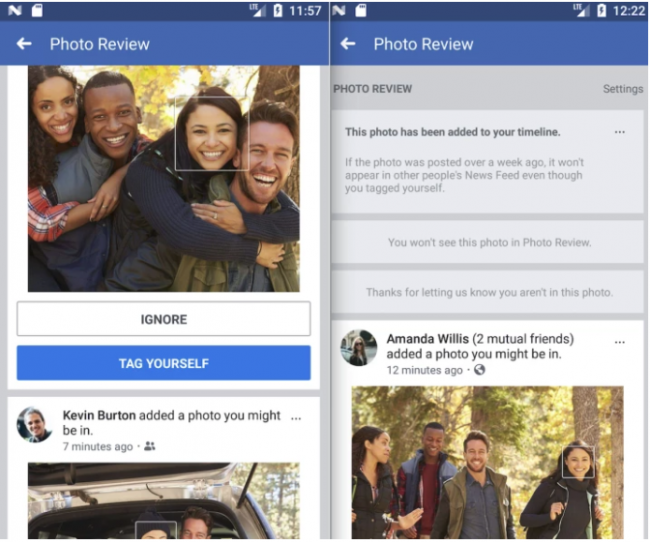 Facebook already makes use of facial recognition technology when it suggests tags to users when they upload any photos that have people in them. 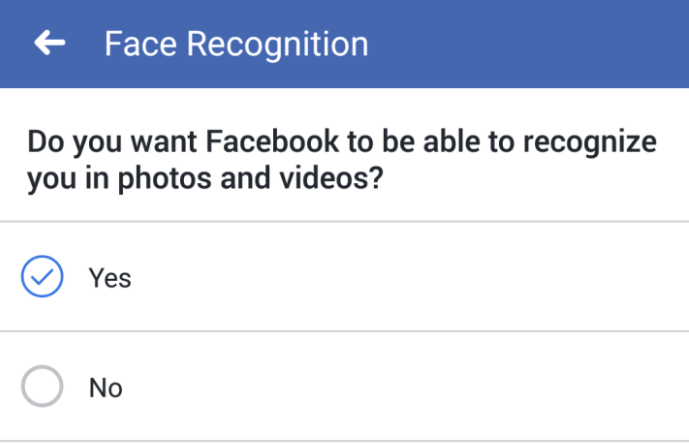 As expected, Facebook’s usage of face recognition technology has managed to raise many privacy concerns in the past. Therefore, the company has made the issue very clear that it is giving proper thought to potential privacy issues. After the latest rollout, the company said that they had always respected the online privacy settings of people which they selected when they tried to upload or post a photo on Facebook. According to the company, this basically ensures that people don’t receive a false notification if they are not in the photo’s audience. Will these new features stop bad actors? According to some, they won’t. The new controls will not necessarily prevent rogue elements from using other people’s photos without proper permissions or knowledge. Because Facebook has this feature where users can exclude other users in their audience settings. Hence if someone is stealing something from another user, then the uploader simply has to exclude the other user from his/her custom audience settings. Is Facebook doing something about this? What we do know is that Facebook is also working had to add a new control. This control would allow people to actually go ahead and turn off the new face recognition feature entirely. That is, if they are that concerned about their online privacy and the new feature’s implications. The thing people need to understand is that the face recognition option isn’t really a default option. Hence, users will have to actually do a bit of work and opt out. For users who have already disabled tag suggestions in the past, they don’t have to worry. Because Facebook will automatically disable the new features for them as a default action. Facebook will also disable tag suggestions for such users. Regions such as the EU and Canada won’t have the opportunity to use the new feature. Because they both have rather strict online privacy laws. A few media reports have indicated that Facebook is all set to debut an additional feature which will use the facial recognition technology. That new feature will come in the form of an upgrade to the company’s accessibility tool. Facebook provides this tool to people who have visual impairments. The upgraded feature would now have the capability to actually read out the “real” names of the people who make up a given photo. Before the upgrade, this Facebook feature only read people as “person 1” etc. Moreover, the upgraded feature will also read out all the names of those people who aren’t tagged in a particular photo. the company had always aimed to work hard in order to make it easier for people to easily access Facebook regardless of their ability. According to Candela, Facebook also aimed to connect more people and provide them with more opportunities. Facebook also made use of the help, witting or otherwise, that it received. 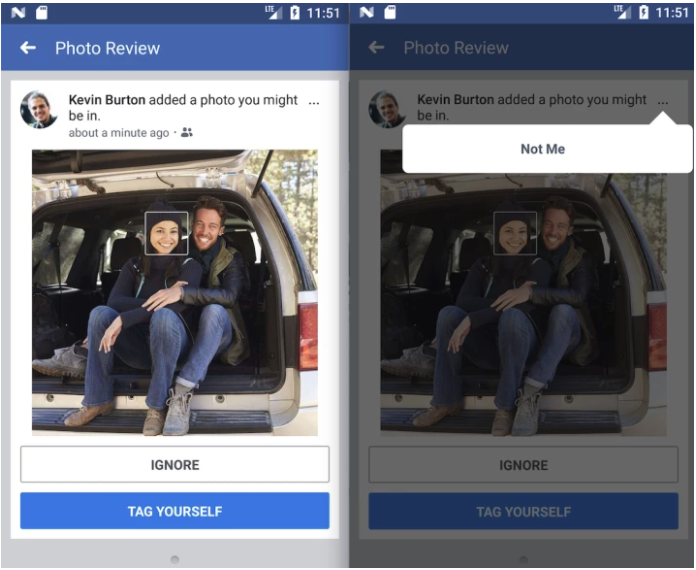 From the many people who had previously used Facebook’s older tag suggestions feature to come up with the new feature for the site’s photos. the contribution from those people who used the company’s old tag suggestions feature helped the company’s AI-powered (artificial intelligent) face recognition technology. Those contributions helped the technology to evolve into something even more smarter. And that actually allowed Facebook to move the new feature into its next phase and for primetime.